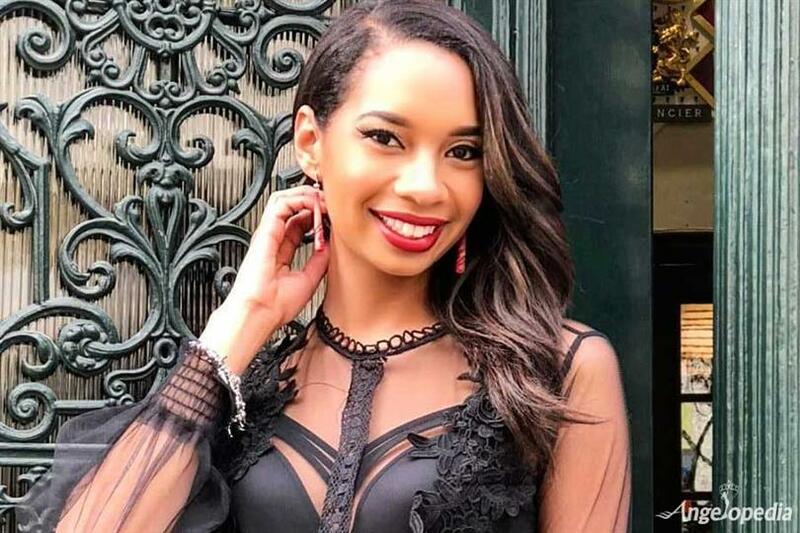 With an official confirmation, Alexandra Atalita was crowned Miss Earth Curacao 2018 one day ago and will now be representing her beautiful Island at Miss Earth 2018. She succeeds Miss Earth Curacao 2014 Akisha Albert. Curacao is returning to the prestigious Miss Earth pageant after a hiatus of four years. The gorgeous Caribbean beauty regularly joins the beach cleanup projects and spreads awareness about the importance of keeping the environment clean. The 25-year-old beauty is definitely a force to be reckoned with for the other competitors. 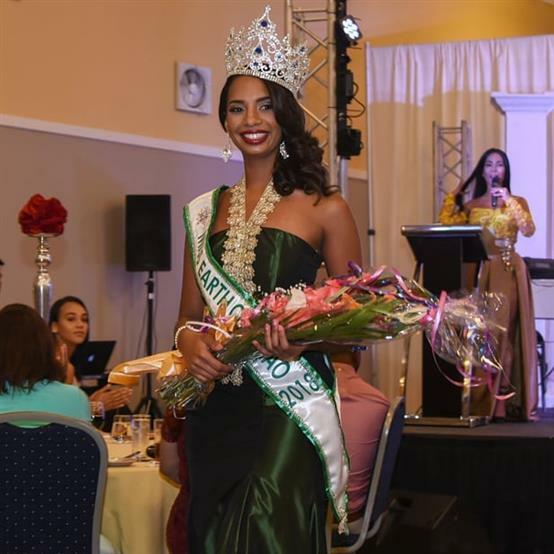 Curacao is yet to win its first ever Miss Earth crown. Even though the country has not sent its representatives regularly to the pageant, Alexandra definitely has the potential to bring home the crown. What do you think?